In November we released an update to the Guide to Maintaining Roadworthiness. 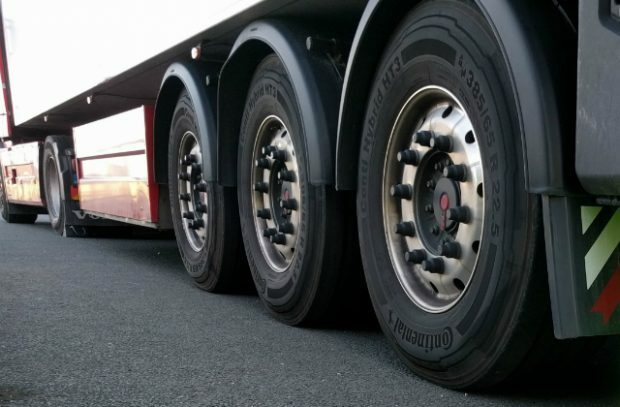 Since then, we’ve received a few questions on what is expected of operators who use older tyres on their vehicles and trailers. 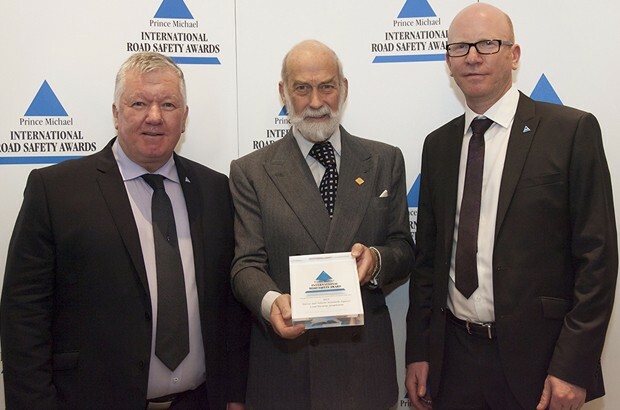 The Driver and Vehicle Standards Agency (DVSA) won an international road safety award on 8 December 2015 for its work on load security. In this blog, Peter Hearn, DVSA’s Head of Policy Development and Product talks about the awards event and the work involved. 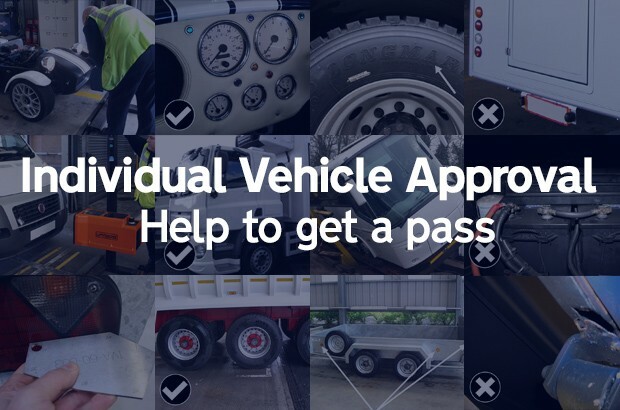 Between June and October 2015, DVSA published a series of Individual Vehicle Approval (IVA) ‘help to get a pass’ guides. We’ve done this to help give you a better chance of meeting the required standards and getting a first time pass at an IVA inspection. Did you know that nearly 90% of operator licence applications sent to the Central Licensing Office (CLO) in Leeds are incomplete? The traffic commissioners and their staff have made improvements to application forms and provided clearer guidance to avoid incomplete applications. 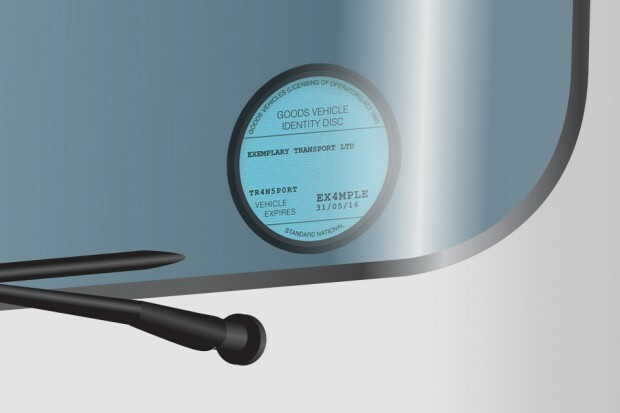 Manuals have been updated for HGV and PSV inspections. The changes introduced in September for implementation on 1 October 2015 are as a result of your feedback, technical standards enquiries, and a review of secondary brake testing procedures. 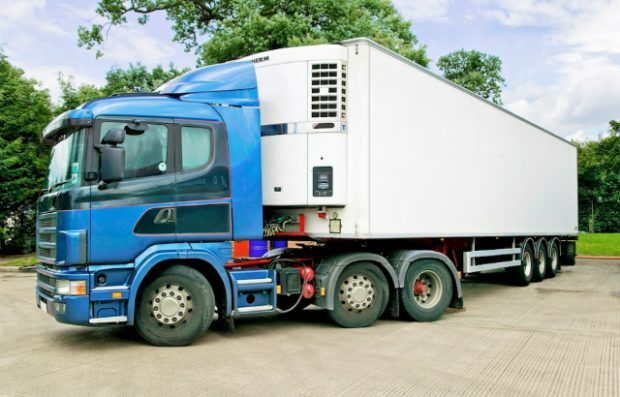 On Monday 13 July 2015, the Senior Traffic Commissioner launched a consultation on how commissioners deal with the conduct of professional truck, bus and coach drivers. Whether you’re a driver, transport manager or operator, the Senior Traffic Commissioner wants to hear from you. 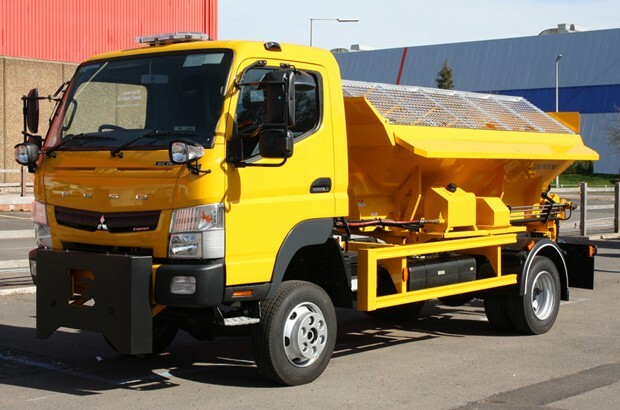 New load security guidance has been published to help vehicle operators transport loads securely. The guidance details your responsibilities, the consequences of not securing your load correctly and how DVSA enforces the rules. We have this year updated the Guide to Maintaining Roadworthiness – essential reading for anyone whose responsibilities include vehicle roadworthiness.